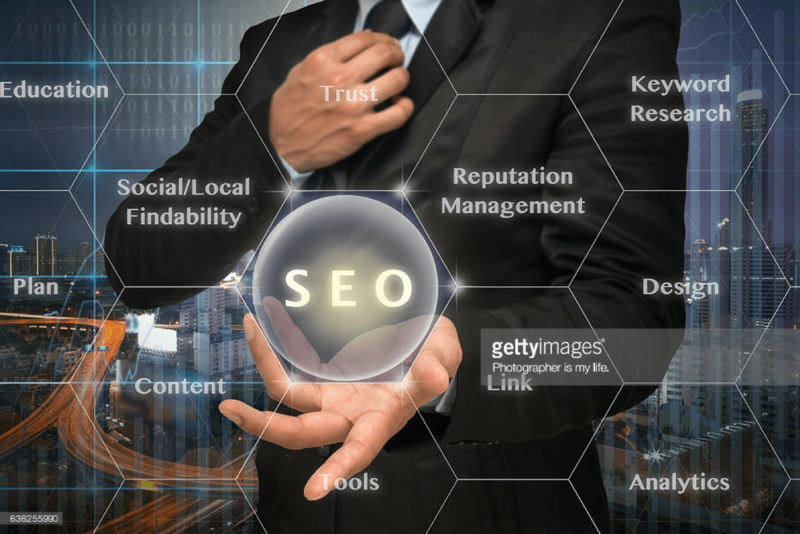 What is Search Engine Optimization for Real Estate? SEO, or Search Engine Optimization, is the process of increasing the number of visitors to a website by making sure that the site appears high on the list of results returned by a search engine such as Google, Yahoo, Bing, etc. It’s an extremely involved process that consists of keywords, links, website security, and a variety of other characteristics. 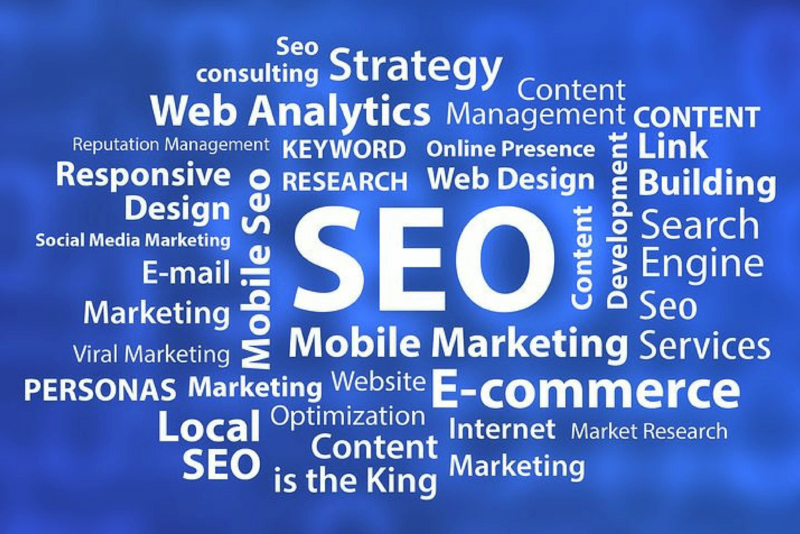 Using SEO is hugely beneficial for getting a website more traffic and promoting business. Unlike other marketing strategies, search engine optimization provides data immediately, which makes it easier to track how well a website is ranking. 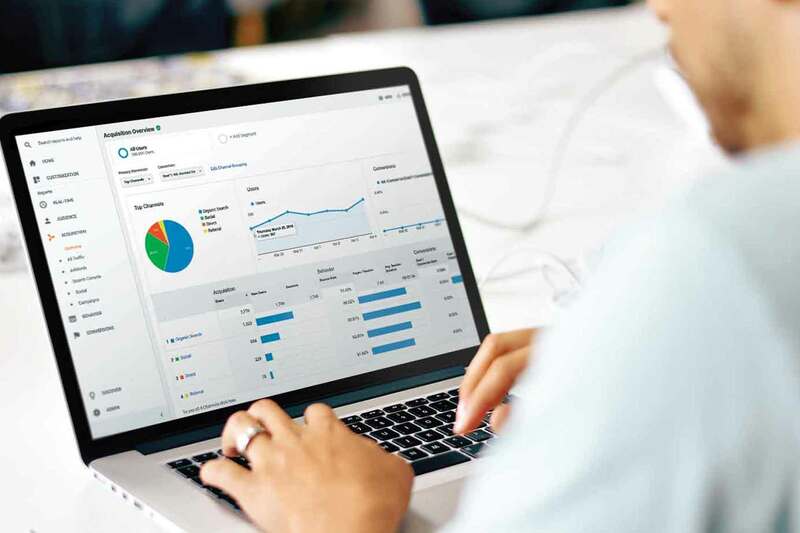 Tools such as Google Analytics and Google Webmasters provide information on user demographics, popular search terms, and where an audience is generally located. Using these tools can help contribute to a successful marketing campaign! When a search query is entered into a search engine, the search engine crawls through millions of pages and gathers data about each one. Once the information has been accumulated, it’s put through a series of algorithms to determine the most relevant material. The more relevant the material is to the search, the higher the ranking is for that page. Meaning it becomes more likely to be found! Search engines also take into consideration the credibility of a website. “Secure” websites have “HTTPS” rather than just “HTTP”. The “S” stands for secure and means that all communications between the website and the browser are encrypted. Why is the security important? Well, any text in an “HTTP” website is plain text; so it’s accessible to hackers who can break the connection between your website and the browser. If the website is secure, information (such as credit card numbers, contact info, etc) is unable to be decrypted even if the connection is broken. It also shows that a website is legitimate; the domain is owned by a registered business. How Does Mountain Luxury Utilize SEO? We make sure that our content and links are secure so visitors know that we are a legitimate business. Our writers compile a wealth of data by doing research of keywords and phrases (search queries) based on the subject they are writing about. After research is completed, we compose content for our homes, properties and community related articles using indexable page structures so that search engines can browse all pathways through our website’s sitemap. We make sure our information is relevant, none of the material is flagged as spam, and our page ranking on google climbs. SEO is a great way to increase trust in your business’ website and make your content show up in organic search results. Search engine optimization can also help with social media marketing and increase your email database. No matter what industry you’re in, SEO is essential for creating an exceptional online presence. For further information on how SEO works, visit Moz for their beginners guide! For more similar content, subscribe to our once-a-month email list!